In January 2015 Helen Mort approached me with an offer to work on a fell running guide book with her and Vertebrate Publishing. As it goes for with working with Helen the only answer is "yes of course", after few months of preparation and other commitments we started shooting and running in late August 2015 and had all but one route done by mid October. A few days later, I travelled home for few weeks and pretty much straight after that I flew to photograph in Ethiopia for a month. We photographed last route on a freezing cold February day in 2016, after that it was off to publishers and printers. 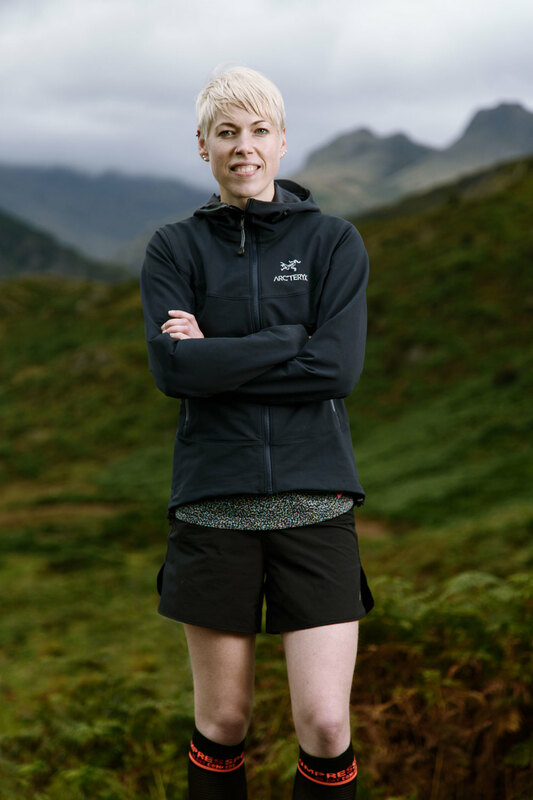 Vertebrate publishing: "The fells and valleys of the Lakes are a playground for the adventurous runner – this is the home of many classic fell races, and of course the legendary Bob Graham Round. 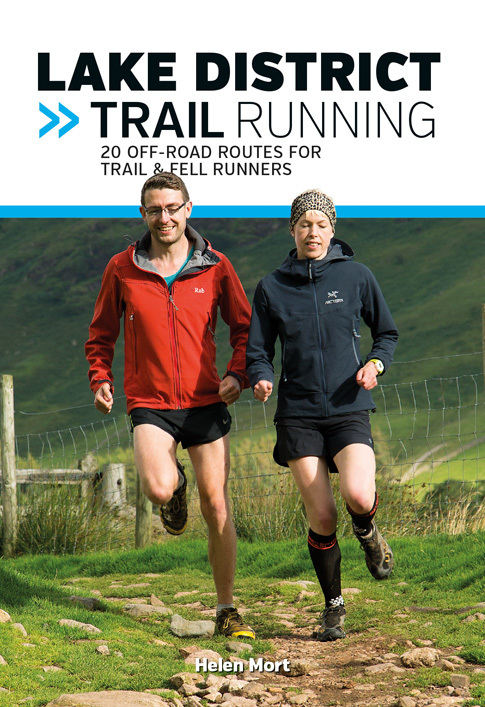 In this book, author Helen Mort has collected together many of her favourite Lakeland runs, from low-lying and scenic lakeside cruises, to steep mountain climbs and remote and wild enchainments. 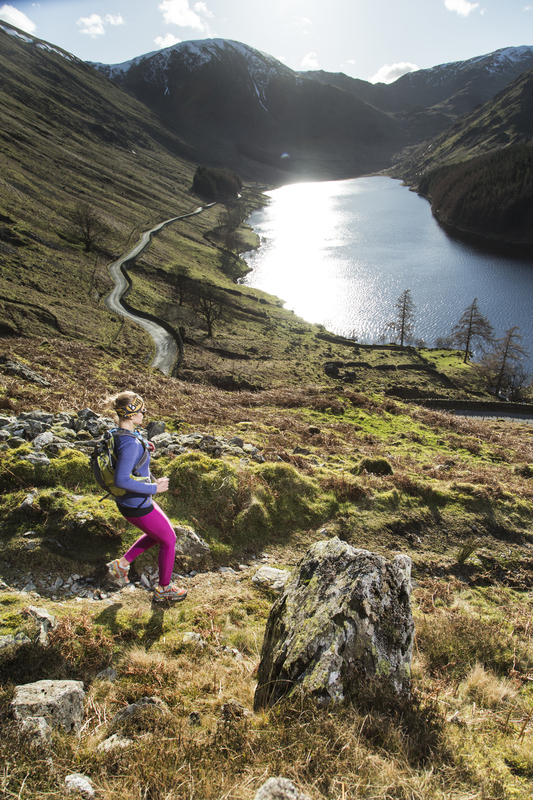 Discover Grasmere, pick your way along the Haystacks ridge, explore Grisedale or run around Lakeland icons, such as Buttermere and Ennerdale Water. 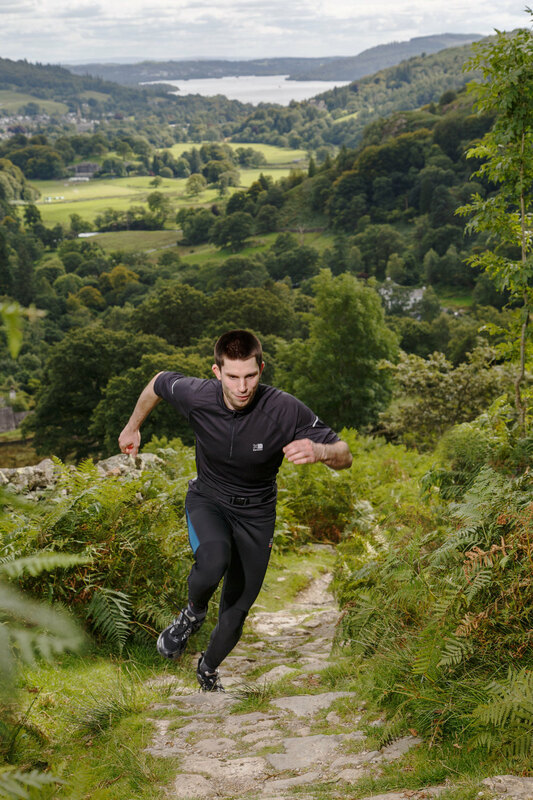 More experienced runners can challenge themselves on bigger and longer excursions to Fairfield and above Troutbeck." Once again big thanks and love to Helen Mort and Vertebrate Publishing for inviting me to work on this book and of course all lovely people that let me photograph them and ran for the photos: Przemyslaw Dziewiatkowski, Karl Mason, Matthew Buttler, Matt Le Voi, Ben Wilkinson, Jenny Wong, Emma Ryan, Miroslav Halamicek, Alicja Zasucha, Luca Jandu, Ana Barbe, Phil Pickering, Rob Brrown, and of course Helen Mort. Vertebrate Publishing and also in all good book shops.